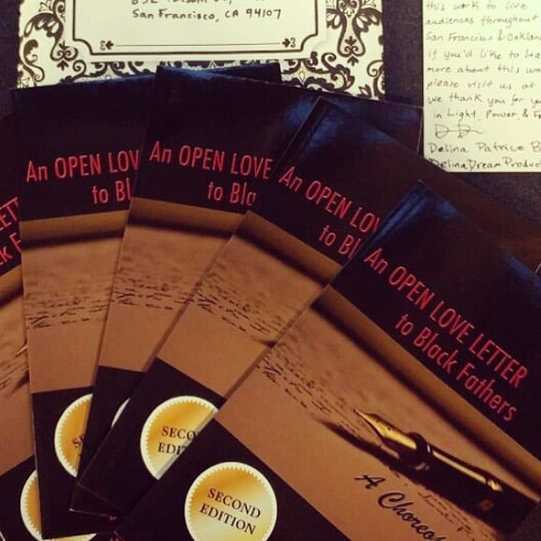 It's a great gift for poets, writers, students and book lovers! ​Donate 5 books to an organization of your choice and your gift will be tax-deductible! ​​Shipping & handling is free with this package! 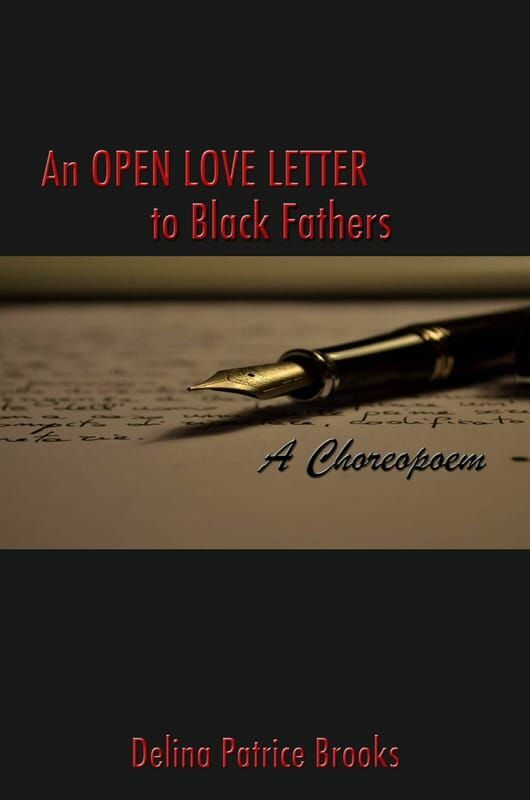 I am tracking your time... "
​~Excerpt from ​"An Open Love Letter to Black Fathers"
*​You'll receive an email confirmation within 24 hours of your purchase. ​Standard U.S. Postal Service delivery, 5-7 business days. Please direct any questions to delinadream@live.com.